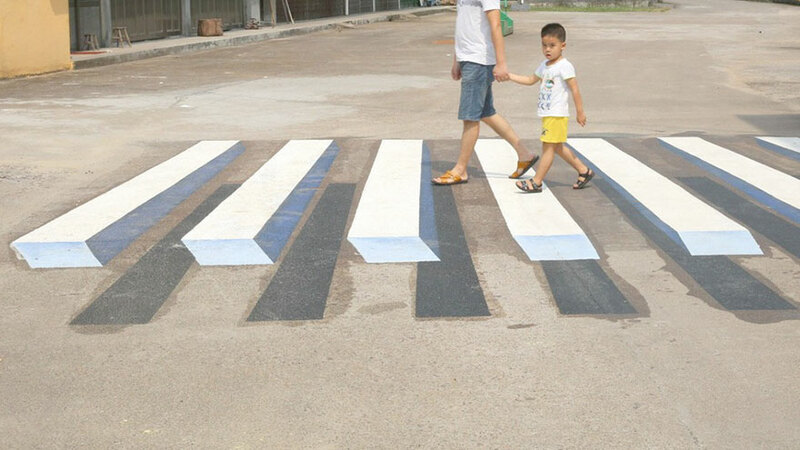 India’s transport minister Nitin Gadkari is proposing the use of these 3D paintings as an alternative form to a speed-breaker. 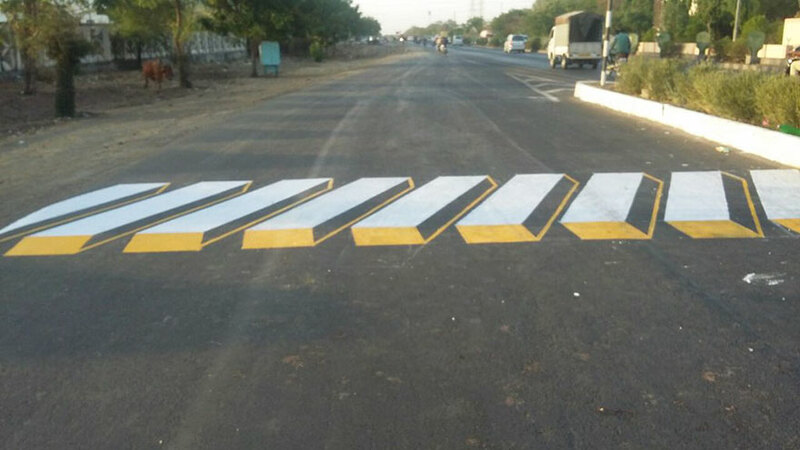 “We are trying out 3D paintings used as virtual speed breakers to avoid unnecessary requirements of speed breakers,” Gadkari said in a tweet recently. 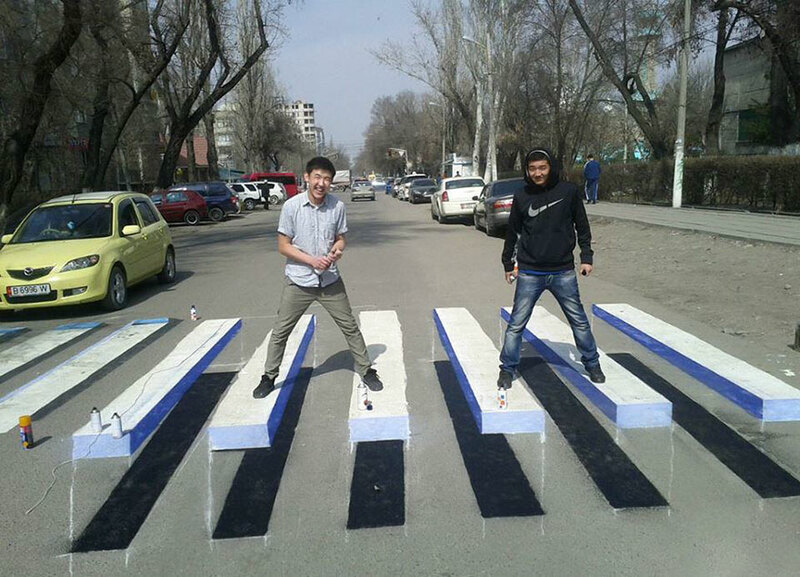 With the highest rate of road-related deaths in the world, the idea comes after a decision was made to remove all speed-breakers from highways across India and look for safer alternatives.